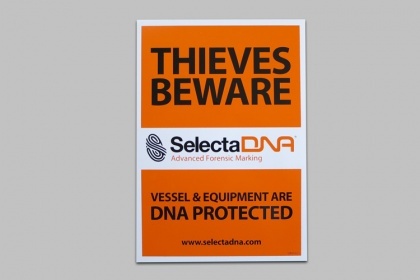 Thieves are getting more sophisticated, and can find ways around locks and immobilisers. 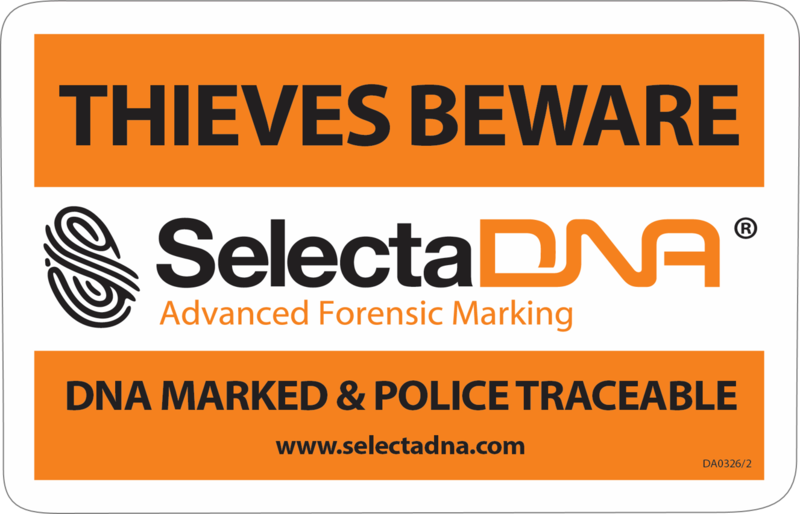 SelectaDNA forensic marking is hard to beat though. 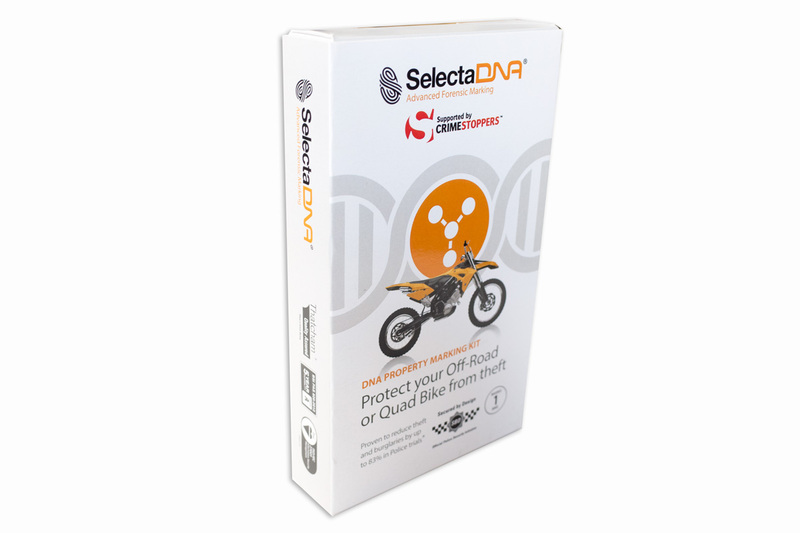 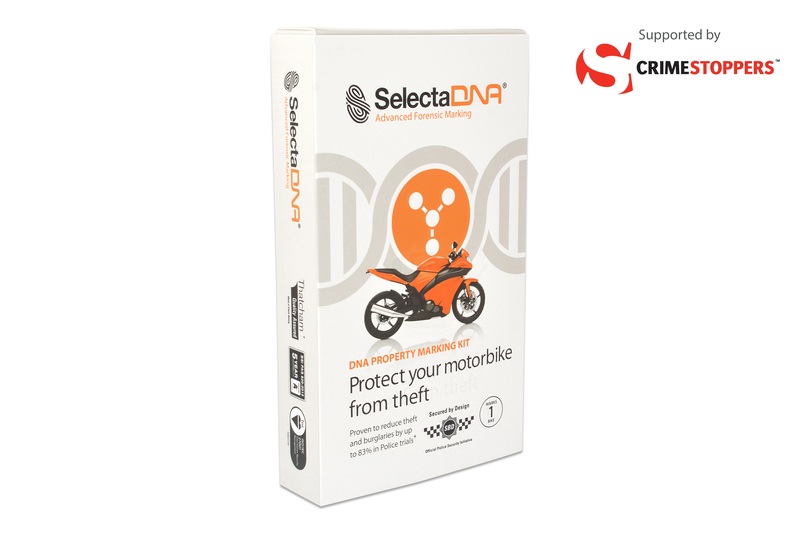 It is weather proof, can identify multiple areas, and is the ideal theft deterrent for use on cars, motorcycles, scooters, quad bikes, marine craft, caravans and trailers. 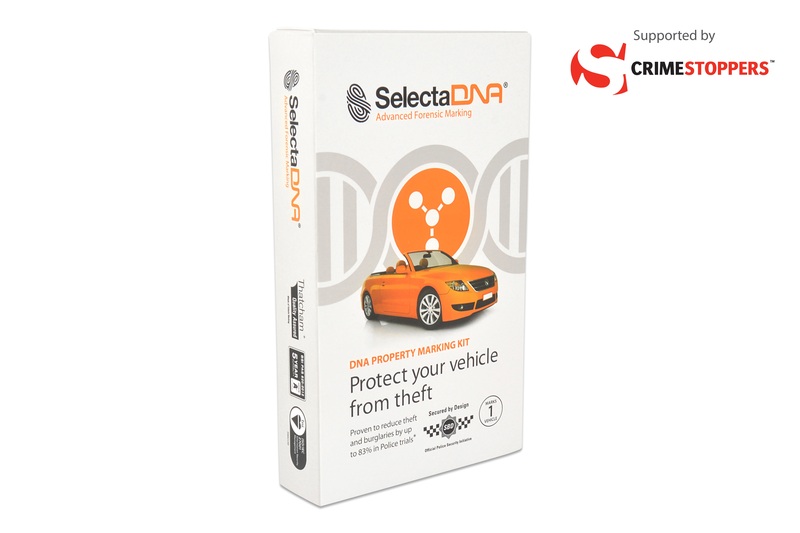 The combination of unique DNA code, microdots and access to our Secure Asset Register enables Police to instantly identify the property as stolen. 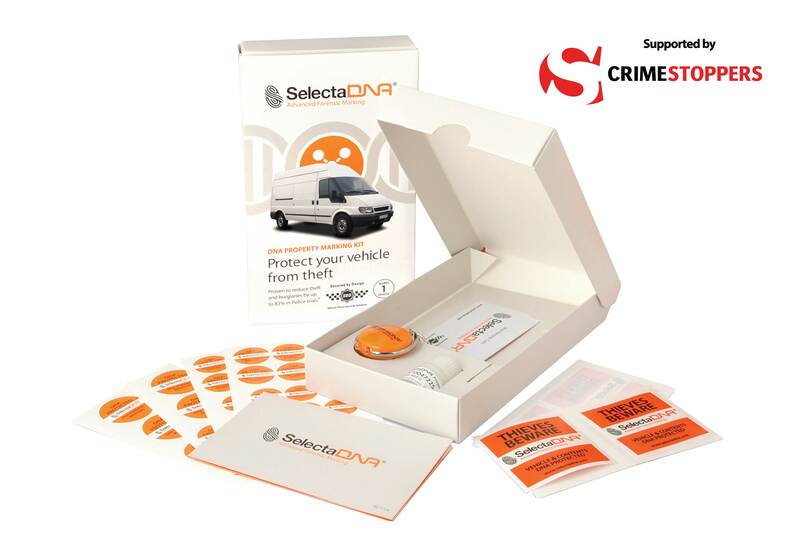 Please find below our range of kits and warning signage for you to purchase today. 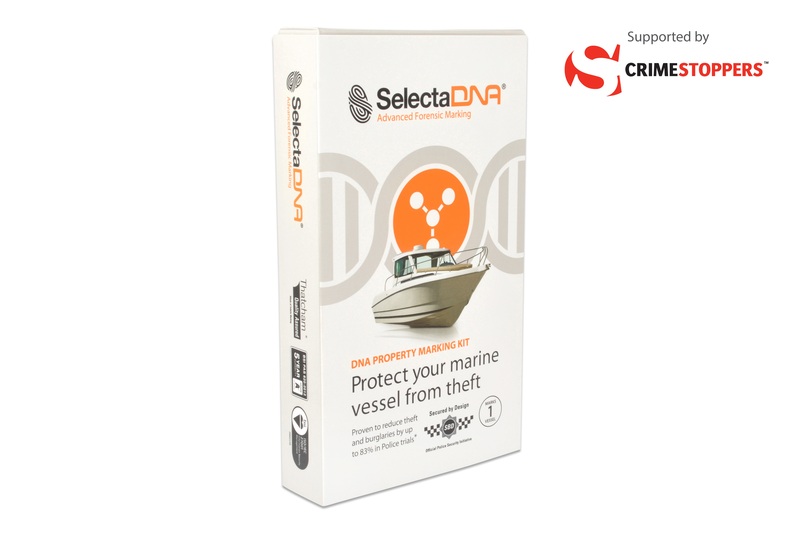 A DNA Forensic Property Marking kit designed for marine craft, as well as its contents - such as outboard motors, navigation systems and fuel tanks. 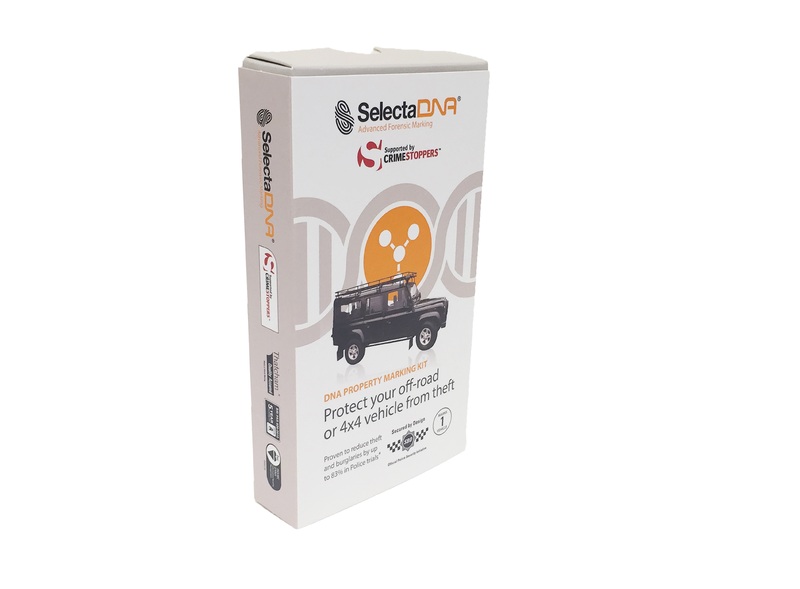 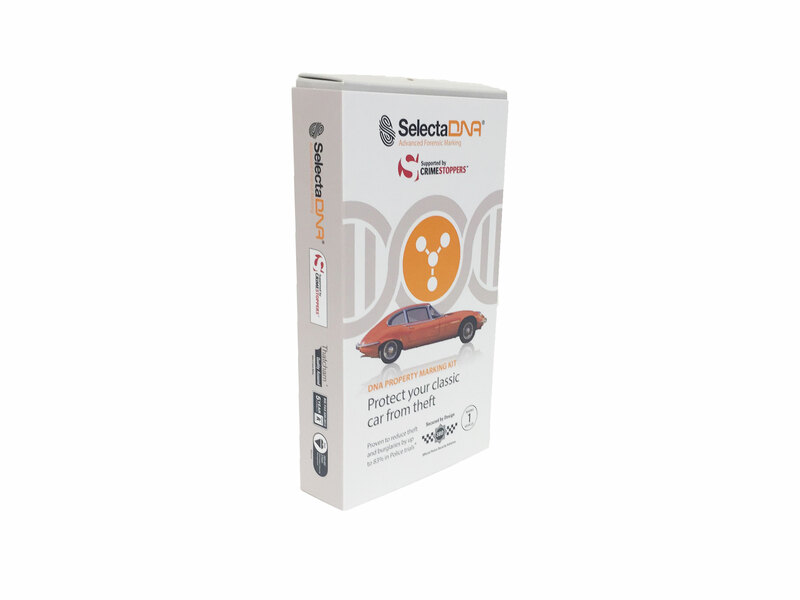 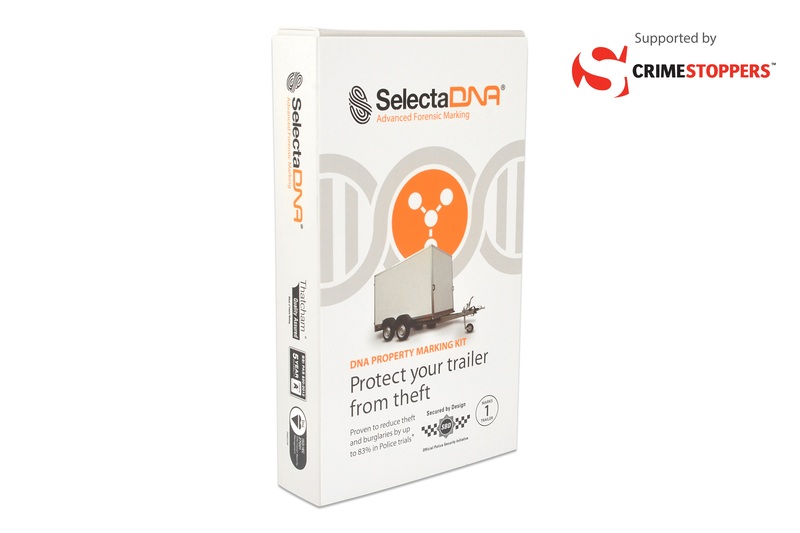 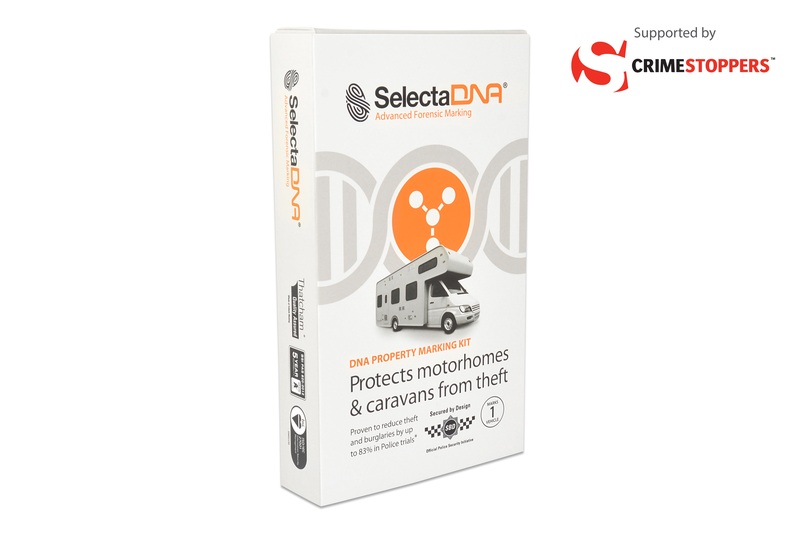 An important first line of defence to warn criminals that SelectaDNA is being used on all items of value on site.